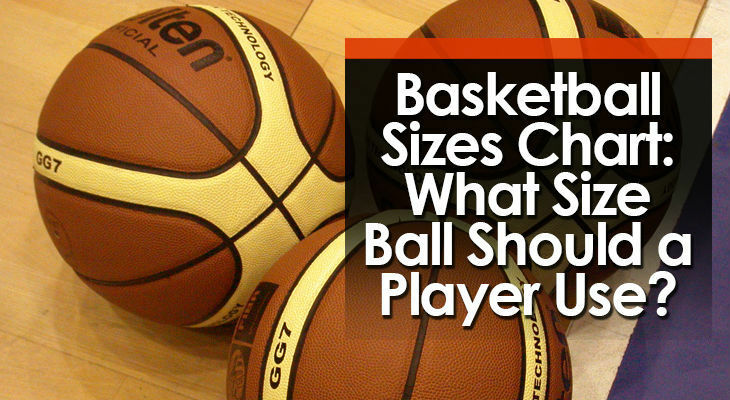 If you’re coaching a youth basketball team, playing against a 2-3 zone can be incredibly difficult. 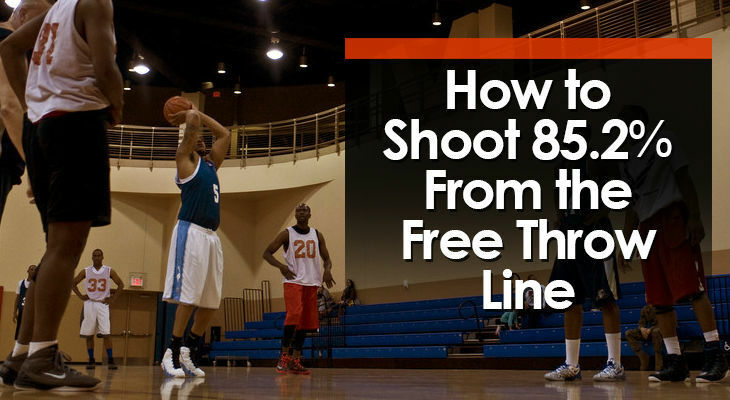 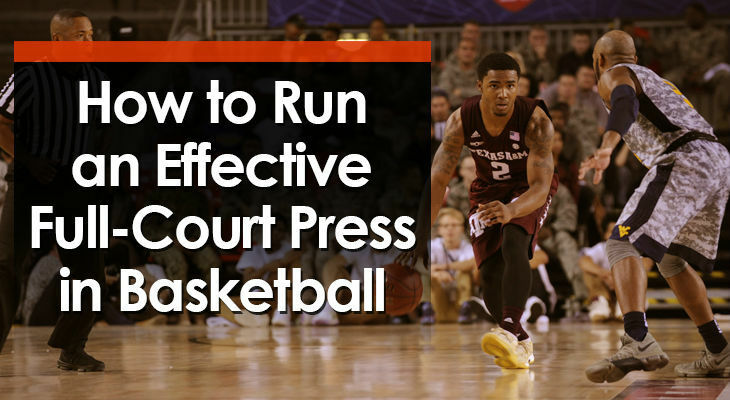 Your players will often be forced to throw up long-distance shot attempts which have very little chance of going in the hoop. 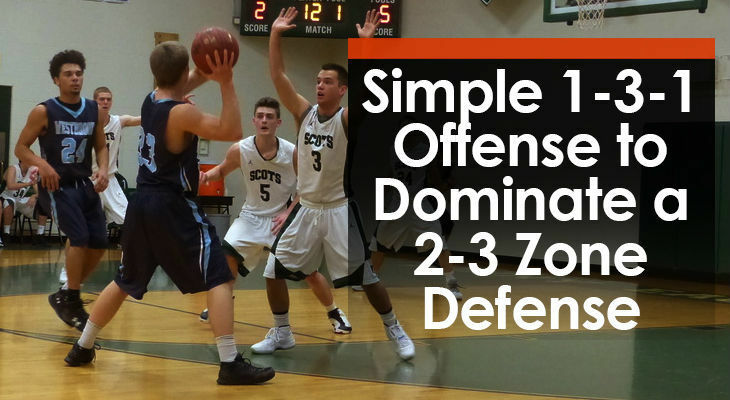 The ‘Trilogy’ 1-3-1 offense will allow your team to get the basketball into the gaps of the opposition’s defense to create scoring opportunities close to the hoop. 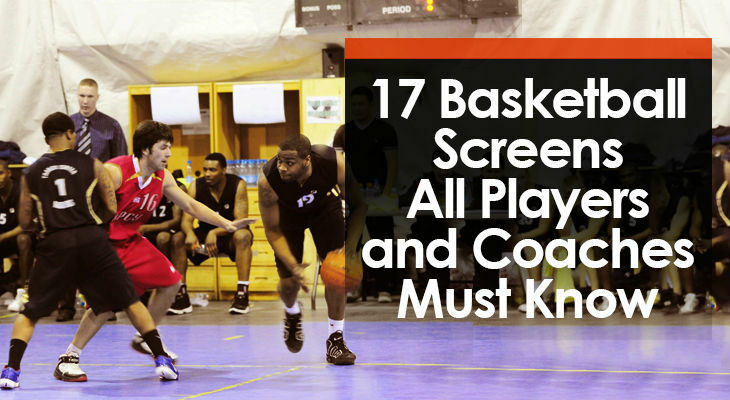 Most parents sincerely believe they’re helping their child when they’re shouting out instructions from the sidelines. 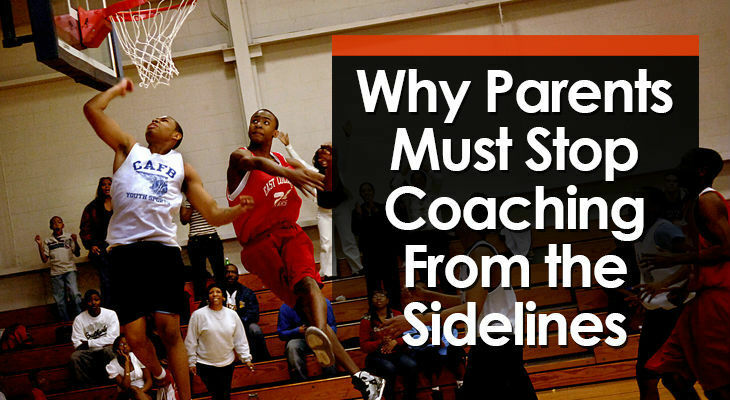 Here are 4 reasons why parents sideline coaching is hurting youth basketball.